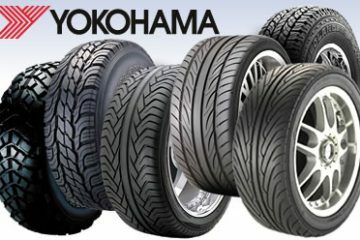 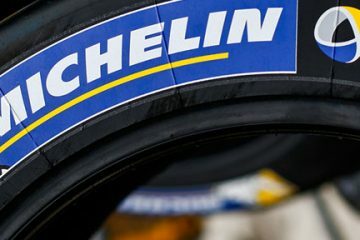 Yokohama Tyres Price List in Pakistan, Yokohama Dealers in Karachi, Lahore, and Islamabad, updated price of each size and pattern. 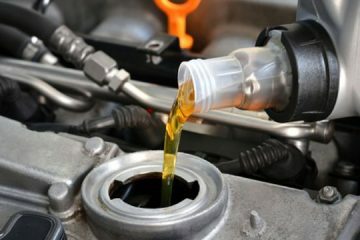 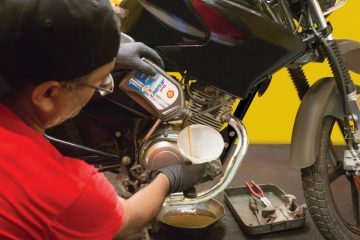 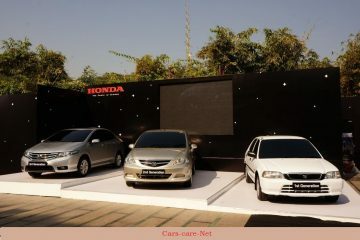 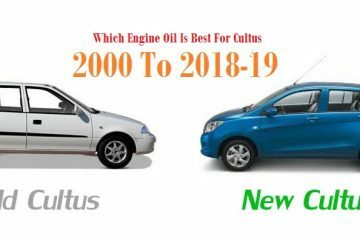 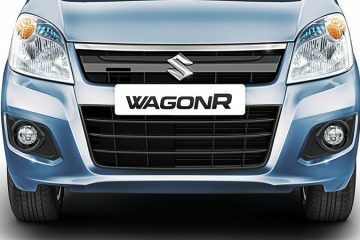 Which Engine Oil Is Best For Honda City, Recommended engine oil for Honda City from 2000 to 2018 models, Best oil to use, what oil to use, when to change oil, all in detail. 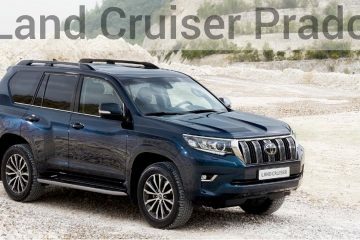 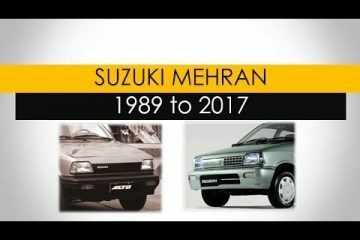 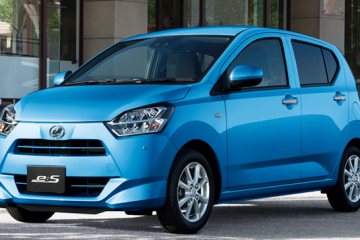 Mira Car Specifications and Prices in Pakistan 2018, All Mira car variants with all specification and features from latest 2018 models to 2014 models.